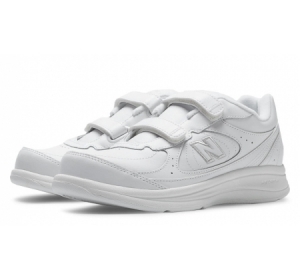 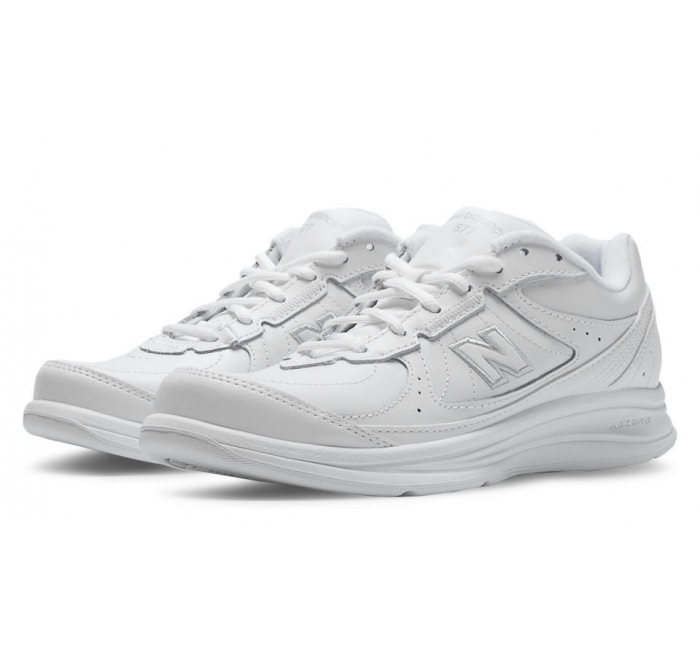 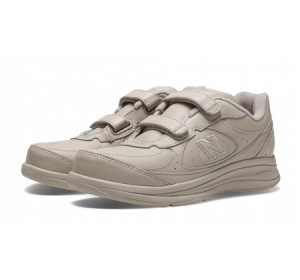 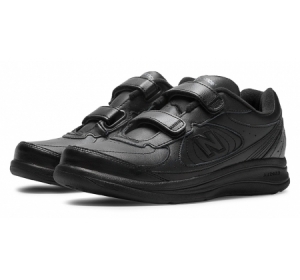 The women's New Balance 577 lace-up walking shoe is a durable and cushioned sneaker built in the USA on an SL-2 last, designed for a moderate-paced walker. Construction ABZORB cushioning in the heel and forefoot provides long-lasting comfort. 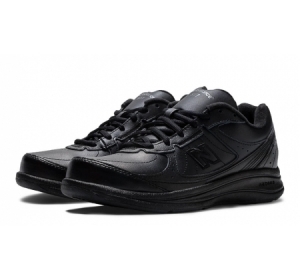 Technology Walking Strike Path® Outsole feature that helps stabilize and guides the foot through the walking gait cycle.